Flippy the intelligent cooking assistant. 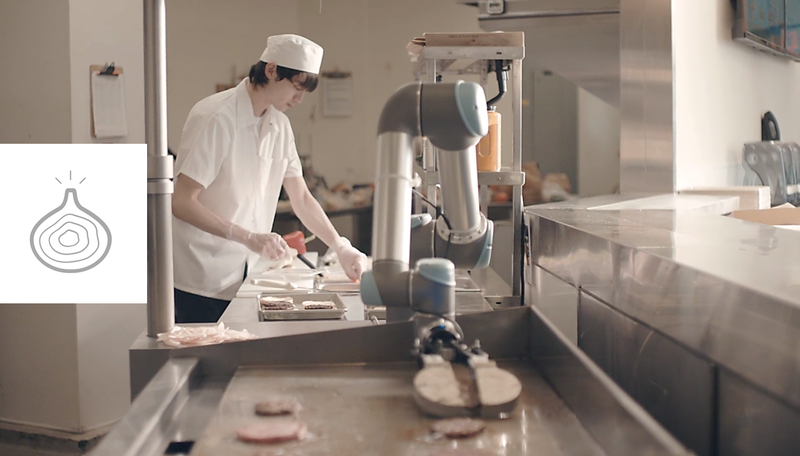 Miso Robotics co. creates automated technology that assists + empowers chefs to make food consistently and perfectly — plus at prices everyone can afford. Set of videos below illustrates Flippy’s surprising capabilities, a view of the future in action. Flippy is the world’s first autonomous robotic kitchen assistant that can learn from its surroundings and acquire new skills over time. 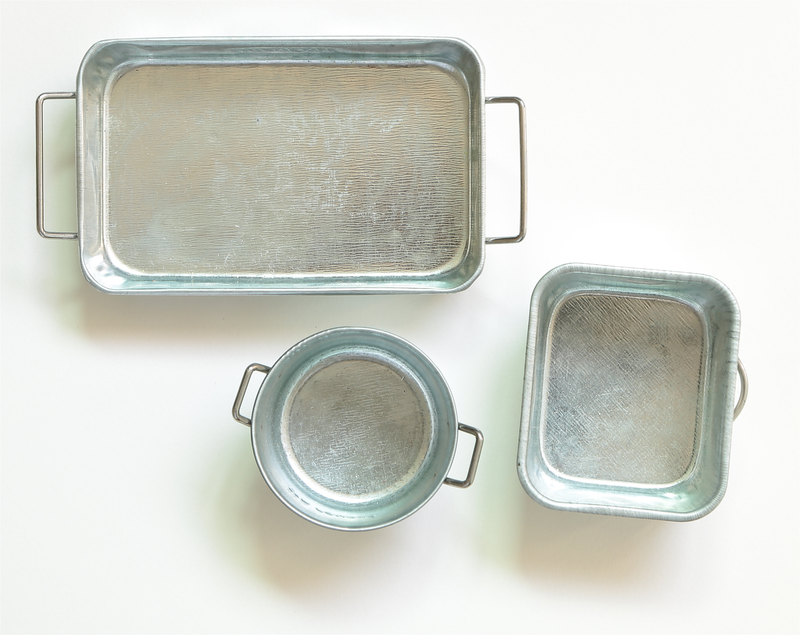 Flippy is portable, collaborative, adaptable + designed for working kitchens. 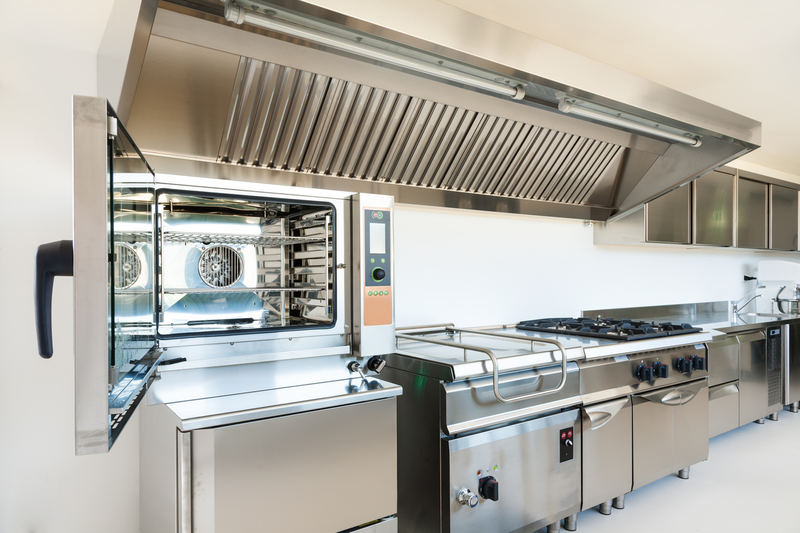 Flippy is designed to operate in an existing commercial kitchen layout and serve along with kitchen staff to safely and efficiently complete cooking tasks. 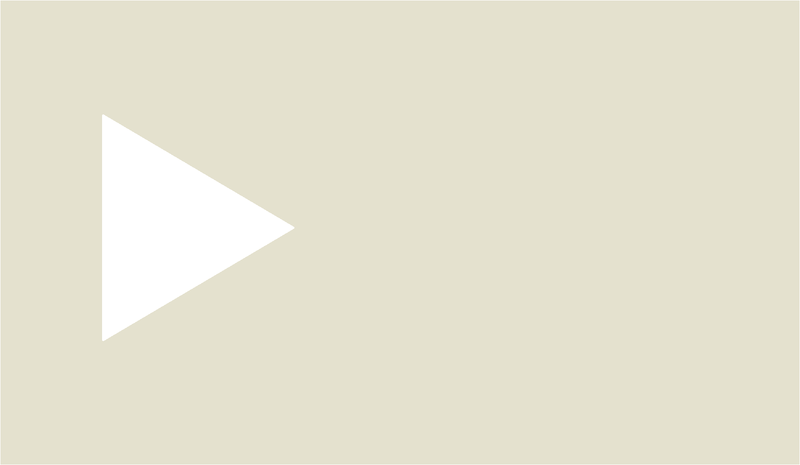 — safety sensors | Flippy has OSHA compliant laser sensors, so staff collaborate safely. — vision | Flippy has 3D + thermal scanners for eyes. — artificial intelligence | Flippy has cloud connected, artificial intelligence software for a brain called Miso AI. — point-of-sale + kitchen | orders are integrated with point-of-sale and Flippy. — better dining | more customers served faster with consistency and fresher, tasty food. — efficient | less waste from errors. Portrait of chef with Flippy the robotic kitchen assistant flipping burger patties. 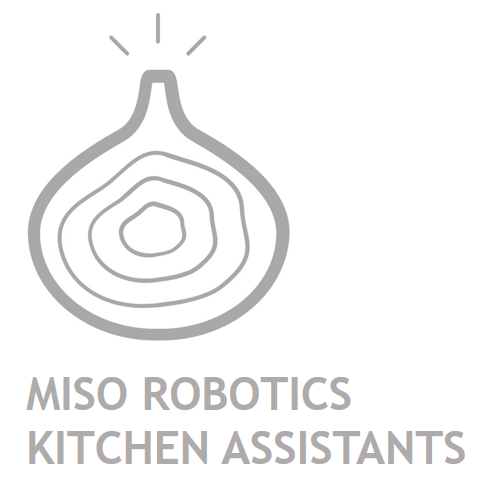 Miso AI is a cooking artificial intelligence software that assists with grilling, frying, prepping, plating. 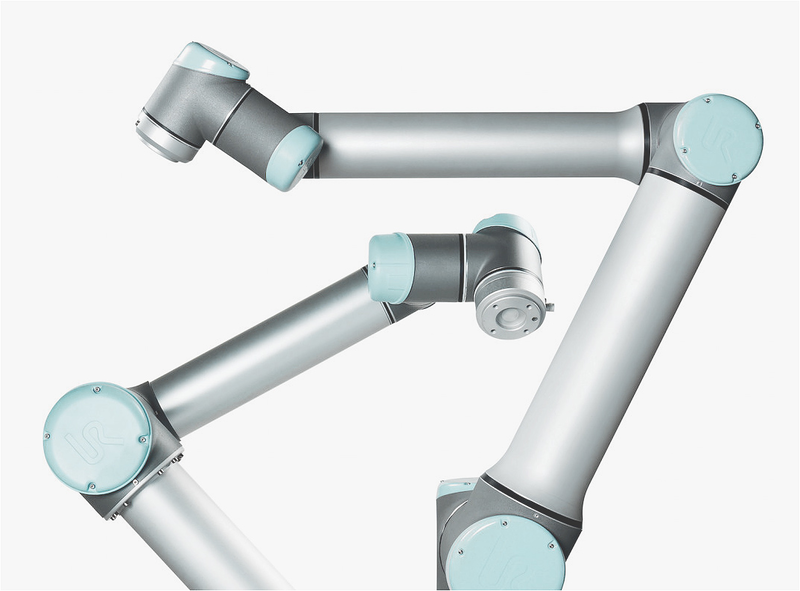 The Flippy robotic arm is operated with specially designed software that is smart — and capable of handling orders and movement in real-time. The Miso AI software combines 3D, thermal and regular vision to automatically detect when raw burger patties are placed on the grill — and monitors each patty in real-time throughout the cooking process. As the patties cook, Miso AI displays the cooking time on a screen that also alerts kitchen staff when to place cheese on top or when to dress a burger. The Miso AI software also enables Flippy to switch from using a spatula for raw meat and one for cooked meat. In addition, Flippy has the ability to clean spatulas while cooking and to wipe the surface of the grill with a scraper. The future of food starts here. Photo of a commercial kitchen layout. deck: Flippy the intelligent cooking assistant.